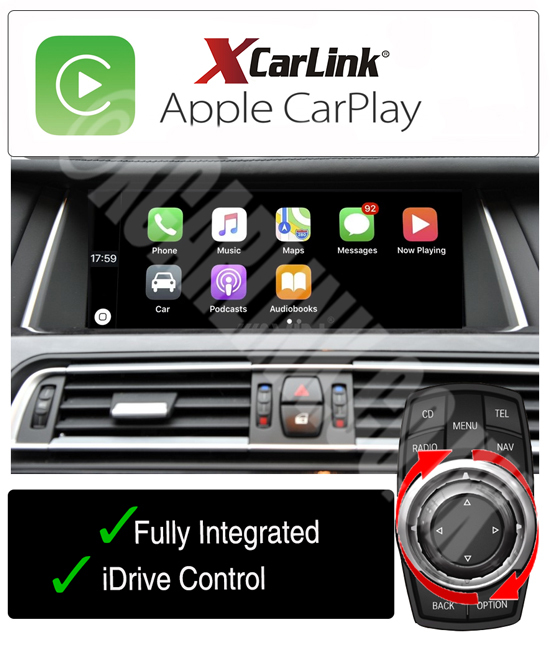 The latest Xcarlink integration now makes it possible to add Apple Carplay to the original factory fitted BMW idrive system. 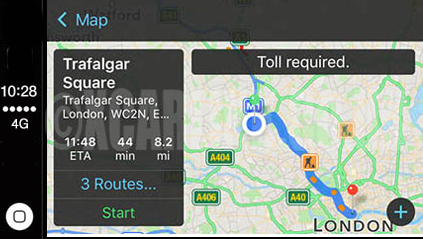 It provides the same functionality to BMW vehicles that were manufactured before the Apple Carplay option was available. This kit will provide Apple Car Play and Media files on a USB stick and navigate through the system via the original iDrive controller. 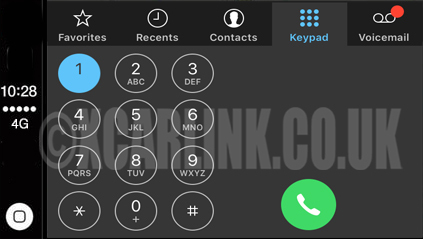 The system utilises the original BMW microphone if the vehicle is equipped with factory Bluetooth, or an external microphone can be purchased with the kit. 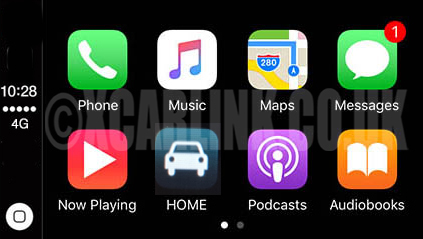 This allows integration of Voice commands through Siri, and the sound is played through the car speakers via the AUX input. 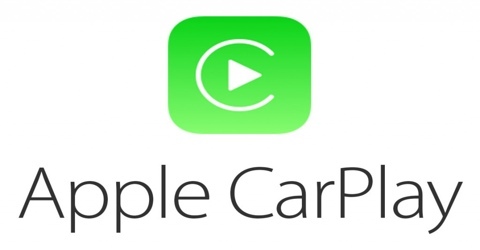 Provides the look and feel of the factory fitted Carplay solution now offered on new BMW EVO vehicles. 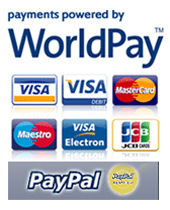 Full functionality on the original system which otherwise not be possible. Operate the system fully via the original BMW iDrive controller, switch to the system via the menu button and then rotate and push to select any option. 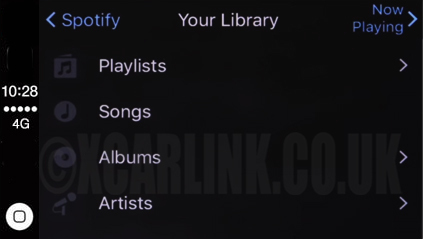 Also allow media files on a USB flash drive such as music and videos to be played back on the BMW idrive screen and operated via the iDrive controls. Installation is plug and play behind the factory head unit.